Like to start or end your day with a dose of spiritual encouragement? Here are three books that have inspired me to release anxiety, go with the flow, and embrace joy. They come at it from different angles and traditions, but they’re all singing my tune. Stephen Mitchell’s translation of the 81 pearls of wisdom from the ancient pen of Lao-tzu in the Tao te Ching, or Book of the Way, is pithy and wise. 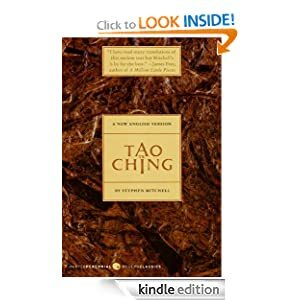 The Second Book of the Tao picks up later Taoist philosophers’ stories and poems with a wry Mitchell commentary offering a Western take on Eastern thinking. These short expressions of profound ideas validate the notion that less truly is more. 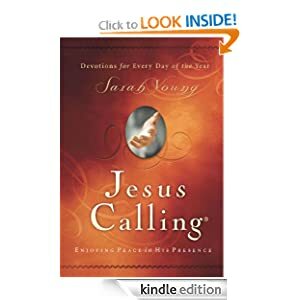 Sarah Young’s Jesus Calling has taken Christendom by storm. Young has all the right credentials for the Christian market from her education and to her mission field lifestyle. The book grew out of her personal journaling and receiving “messages.” The metaphysical world, would call that “channeling;” the Christian world is more comfortable with “inspired.” (You say tomaato, I say tomahto.) In any case, the daily devotionals resonate with readers looking for a vibrant relationship the Living Lord, Jesus, or the Christ Consciousness. Young mostly refers to “Me” or “My Presence,” but you know who she means. 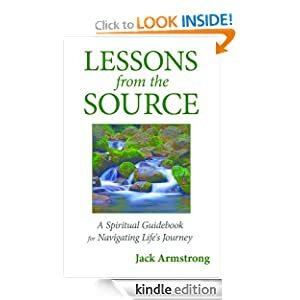 I’ve also found myself returning to Jack Armstrong’s Lessons from the Source. 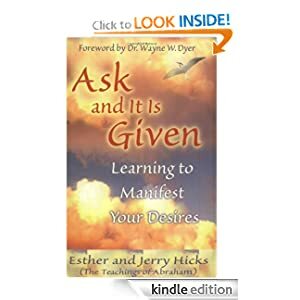 This self-published book is lesser known, but offers an excellent mental path of achieving your Greater Good. This channeled (or inspired) material has a Law of Attraction flavor. As the adage goes—change your thinking, change your life. This book is a good place to start. Feed your mind with uplifting thoughts and see what good things come your way. That’s part of Supernal Living!